Anthony is a mix engineer and producer specialising in electronic music. His work includes Jagwar Ma, Yolanda Be Cool, Human Movement, Stephane 1993 and Mazde, with contributions to releases on Kitsuné, Sweat It Out, Stoney Roads Records, Future Classic and Hussle Recordings. Having worked in music for over a decade, Anthony started out programming, editing and writing music for television and commercials, where he found a passion for sound design and audio engineering. 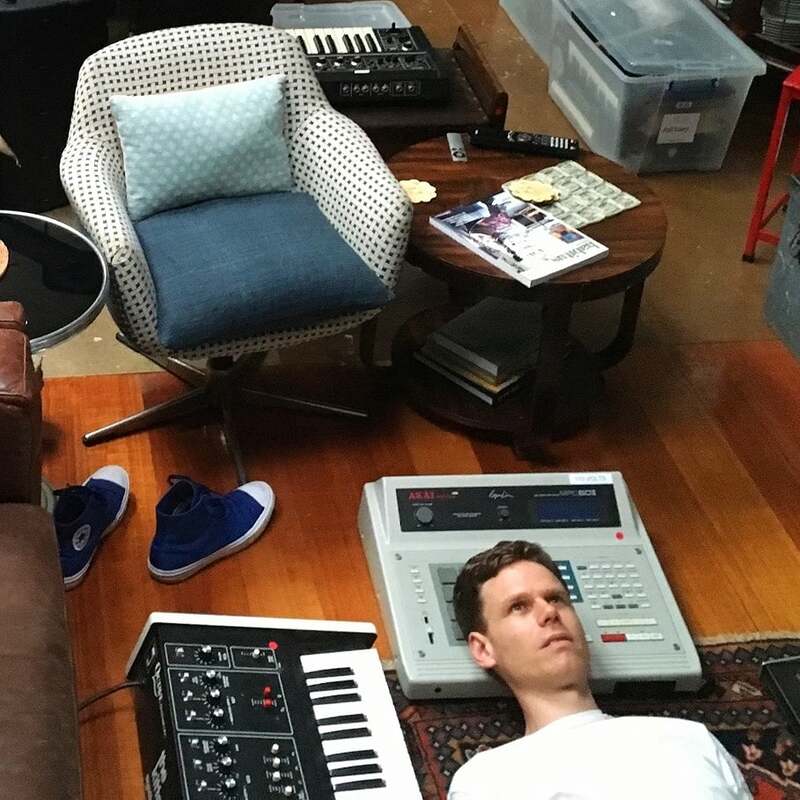 Down the line, Anthony was one half of duo Dept., who remixed artists such as The Jezabels, Sneaky Sound System and Wolf & Cub. Then he ran Studios 301 in Sydney and Byron Bay for over 6 years, overseeing sessions for a variety of artists including Kanye West, Skrillex, What So Not, RüFüS, Lady Gaga and Stevie Nicks. Anthony now works primarily out of his warehouse studio in Alexandria, as well as Universal’s new Forbes Street Studios complex. His equipment list and working methods utilise a Neve console, vintage synth collection, analogue drum machines, retro samplers and boutique outboard.